Use the right amount of water. Too little and your soap can't work like it should. Too much and you'll wash all the soap away before it can loosen and break up all the dirt on your car. 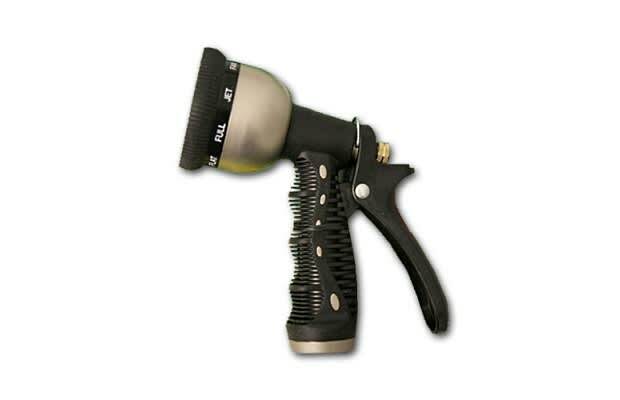 Get a sprayer head on your hose that has multiple settings like mist, spray, and flat. Then you can fine-tune how the water gets to your car. It does actually make a difference. Just spray water at your car at full blast and hope that knocks all the dirt off. It will help, but you still need soap.